At TradeHuts we realize the needs of our customers, who want a trusted platform to buy and sell their products without all of the above hassles and cost. 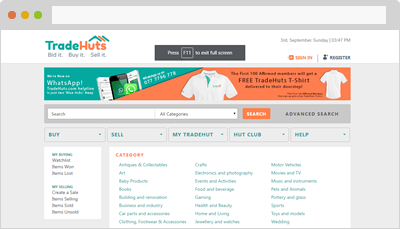 With the integration of auctions and classifieds for the first time in Sri Lanka, buyers and sellers alike on TradeHuts get the best value for their products, GUARANTEED! 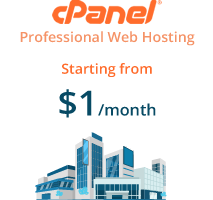 The client needed a Linux based, VPS server solution powered by cPanel.